Do you want to know more on (e-)public transport, explore how to better connect with neighbourhoods, and learn from a pioneering smart city project that is working to reduce greenhouse gas emissions and decarbonise cities? 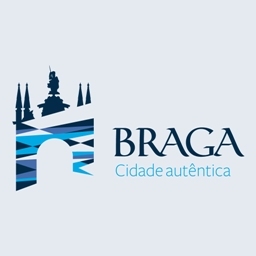 Then join the upcoming CIVITAS study visit to Braga (Portugal) taking place from 8 -10 May 2019! Participants will take part in a variety of site visits and interactive workshops. A trip to Braga's public transport authority will provide insight into the city's new e-buses, whilst a visit to the Bosch factory near Braga will offer a first-hand look at the autonomous car being developed there. The final site visit will take participants to an Urban Innovation Lab that forms part of the BUILD project, which is seeking to reduce greenhouse gas emissions in cities. A workshop will also give the opportunity for discussion with the city of Braga on their successful neighbourhood integration policies in the city. Please note that no financial support can be provided for participants to attend. To read more about the BUILD Project, visit its website here.